How to be a referrer? How to transfer my commission details from my current account to a new account? How to confirm that my referral link is linked to a new merchant I converted? 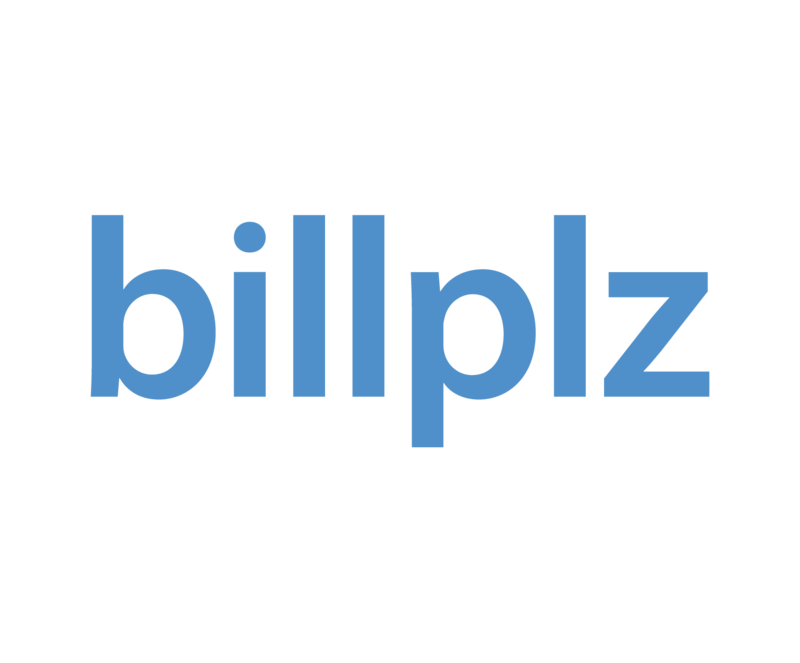 Please go to billplz.com/enterprise/signup and submit the completed form to be registered and verified. Submit your MyKad/MyPR/Passport Number (ignore ROC/ROB/ROS Number).